Mobile Suit Gundam SEED - Federation VS ZAFT © 2005 Capcom Company, Limited. 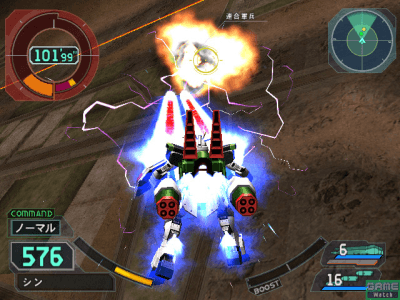 Developed by Bandai, Mobile Suit Gundam SEED Federation VS ZAFT was released in July 2005 in Japan by Capcom. This game is also known as "Mobile Suit Gundam SEED - Union VS ZAFT".